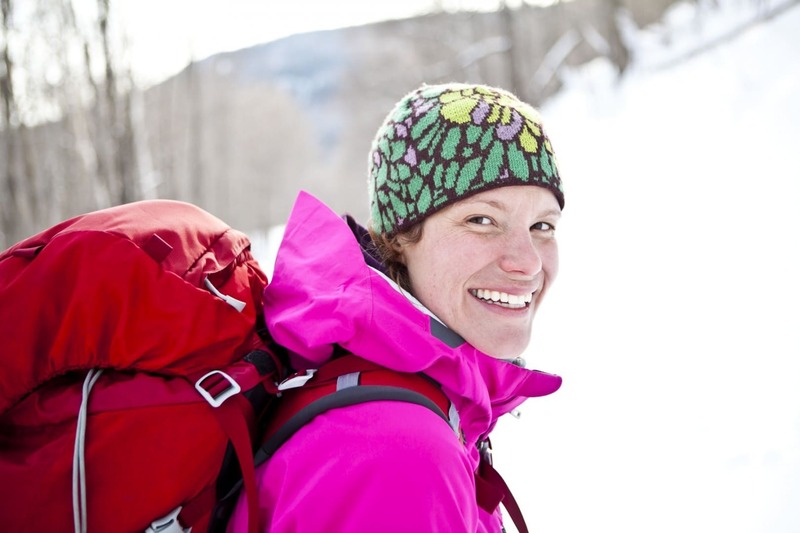 Welcoming Back Patagonia & Majka Burhardt! Good Morning! 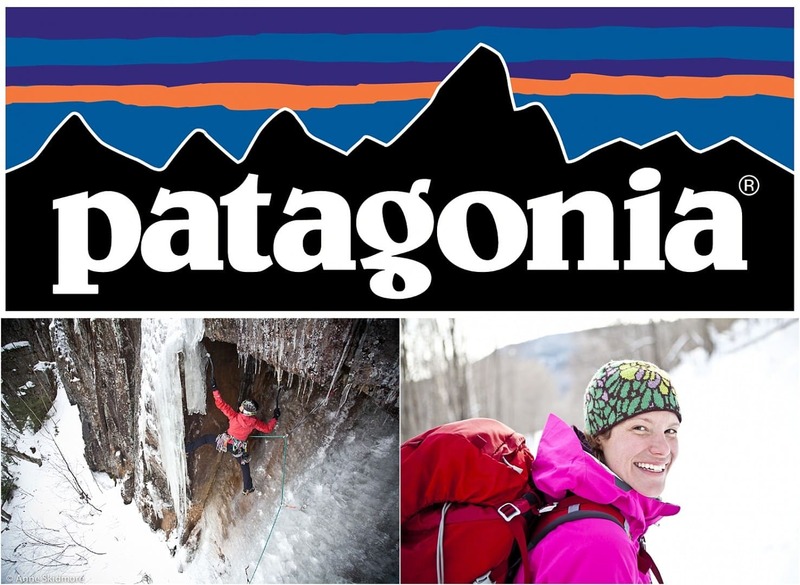 Today we are psyched to welcome back Patagonia! We also want to welcome back local favorite, Majka Burhardt. Last year she couldn’t join us because she was pregnant with twins (wow! ), but this year she is back for the fun and is also a mom to two healthy beautiful babes! Majka is an author, professional climber, speaker and an entrepreneur! 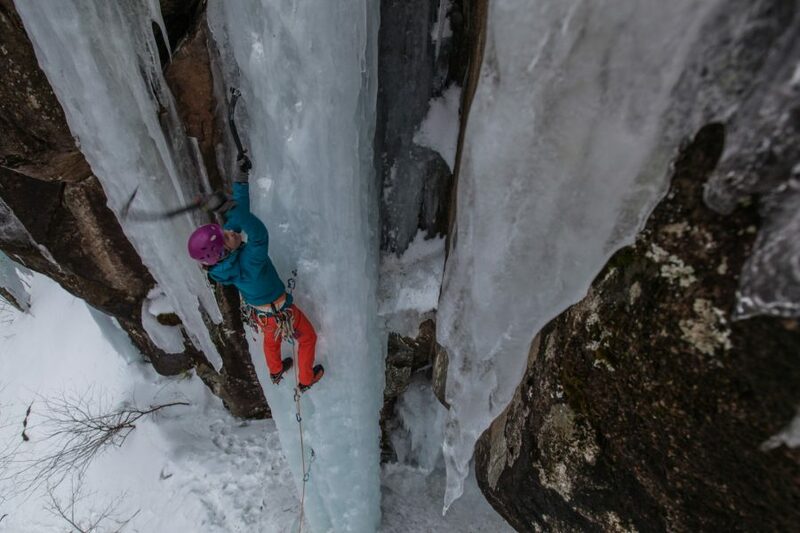 She specifically is an amazing ice climber, guide and teacher. We are psyched and honored to have her back! Stay tuned to see which clinic’s Makja will be teaching at Ice Fest this year! 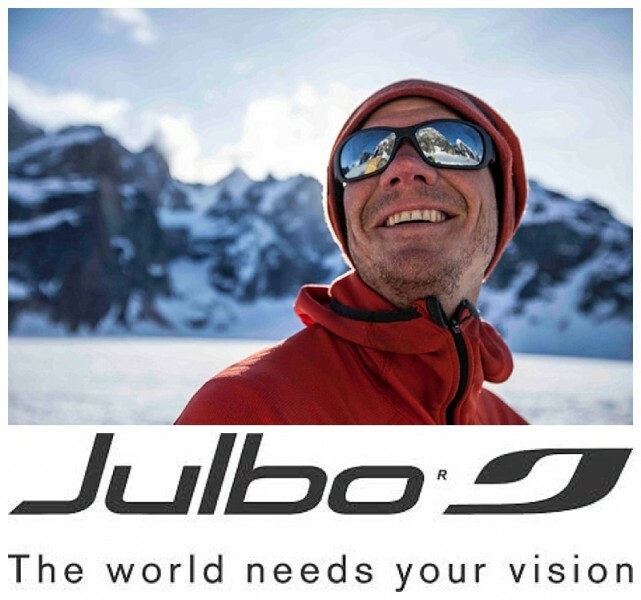 Julbo will be back at Ice Fest for 2015 with their impressive lineup of goggles and sunglasses. Each year this innovative company from the French Alps provides each Ice Fest guide with a new pair of shades. They know that these men and women are out in the elements most days of the year and want them to have the best eye protection out there! We’re psyched to have them with us again! Protecting one’s eyes is essential when mountaineering and ice climbing and no company has you better covered than Julbo. Some of our favorite specs from their line include the versatile Montebianco/Monterosa, the rugged Explorer, the light and fast Trek, and the innovative Bivouak. 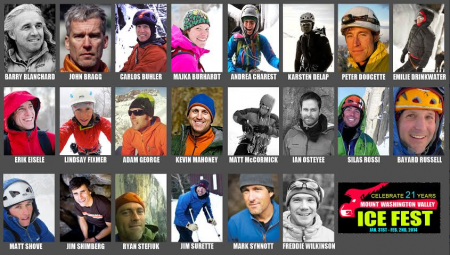 If you have any questions about which pair of Julbos would best suit you, ask one of the Julbo-sponsored climbers who will be hanging out at Ice Fest this year: Freddie Wilkinson (pictured above), Kevin Mahoney, or Majka Burhardt. Welcome Back Patagonia and Majka Burhardt! Good Morning! Today, we have great news! 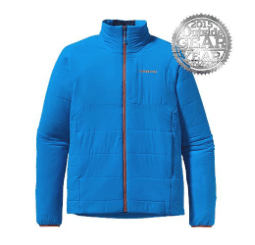 We are excited to announce Patagonia is back for Ice Fest 2015! They will be bringing demo gear for Ice Festers to try! Patagonia makes incredible gear! From wool layers and down jackets to moisture-wicking base layers and soft shells, Patagonia engineers their gear to keep athletes warm and dry in the most extreme conditions. Patagonia doesn’t just make fantastic gear; they’re also a company known for their corporate responsibility! Using materials such as reclaimed wool and hemp, Patagonia invests to find materials that minimize the impact on the planet. They also believe in their Worn Wear campaign, promoting simply wearing gear longer to take some pressure off the planet! We love Patagonia’s commitment to sustainability and are so excited to have them back! 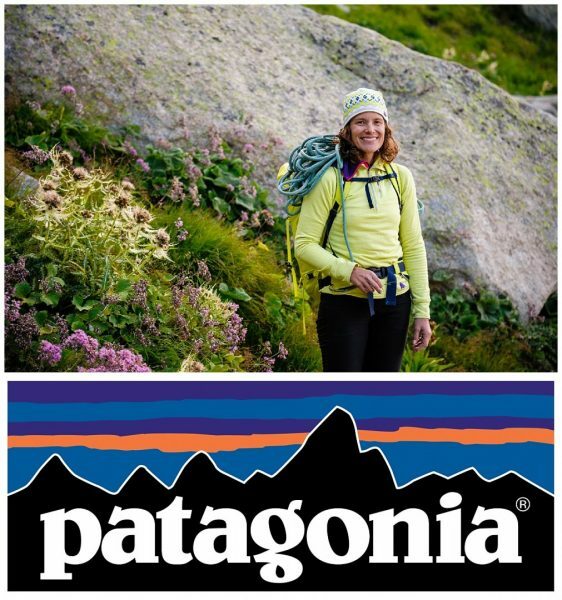 This year, Patagonia will also be bringing you Majka Burhardt! Majka is an author, professional climber, speaker and an entrepreneur! We are psyched to have her back! Stay tuned to see which clinic’s Makja will be teaching at Ice Fest this year! Boo-yaahhhhhh!!! Lookin’ good Ice Festers! Check out this forecast! If you were on the fence about coming up this year, we have two words for you: sticky ice!!! Mild temps, but cold and cloudy enough to keep things from melting. Add a little snow into the mix, and you get prime, fat ice conditions! Here are the top five things that you should absolutely NOT MISS this weekend!!! Sign up for a clinic! These are the best clinics in the country, taught by the best guides in the country. Don’t miss out! 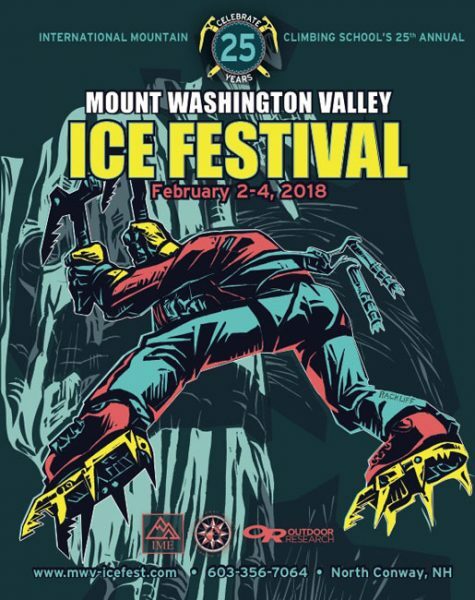 Learn to ice climb, or try mixed climbing for the first time! Refine your snow and ice anchor skills or go for an ascent of Mount Washington. There is still room in clinics on Friday, Saturday and Sunday- but they are filling up quickly! Call IMCS to reserve a spot. The line of of guest guides this year is incredible! 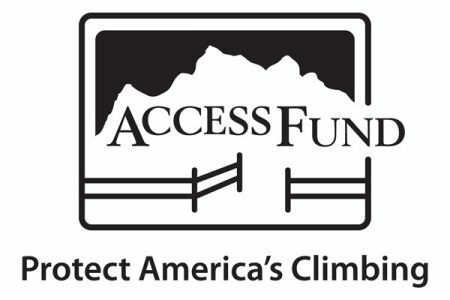 The American Alpine Club Silent Auction! The amount of seriously nice gear at this is crazy! Friday night, before and after Barry Blanchard’s show, score some sweet new gear and support the AAC’s Live your Dream Grant! Come to the evening shows! These are open to the public, all are welcome! Friday night, Jeff Longcor and featured presenter Barry Blanchard, and on Saturday Majka Burhardt and featured presenter Tim Emmett, followed by live entertainment from rek’lis! Doors for both events will be at 6:30 pm. Both shows are at Theater in the Wood, just a couple of miles north of North Conway Village. Each show is $10! (Friday is $5 if you are an AAC member!) Oh! And did we say there’d be free beer at the shows? Yup! Our friends at Tuckerman Brewing Co. are hooking us up with three kegs, and you are encouraged to BYOB. Don’t Miss Tim Emmett On Saturday Night! Apre climbing party at IME! Sponsored by Tuckerman Brewing! Come grab a beer at IME after a long day out ice climbing. From 3:30 to 5:30 on Friday and Saturday evenings! Big Love Burrito Truck! This is probably the best idea ever. A tricked out van that serves tasty burritos! Dinner made wicked easy and wicked yummy! They will be parked outside IME from 3:30 to 5:30 Friday through Sunday, and at Theatre in the Wood for the evening shows on Friday and Saturday at 6:30. So come on up and join the party! We can’t wait to see you!